Gov. David Paterson wants to help homeowners avoid foreclosure. Governor Paterson has announced $2.3 million in grants as part of the state's ongoing efforts to address the subprime mortgage crisis. The grants announced Friday will go to nonprofit agencies for homeownership assistance and foreclosure prevention counseling, advocacy and legal services. 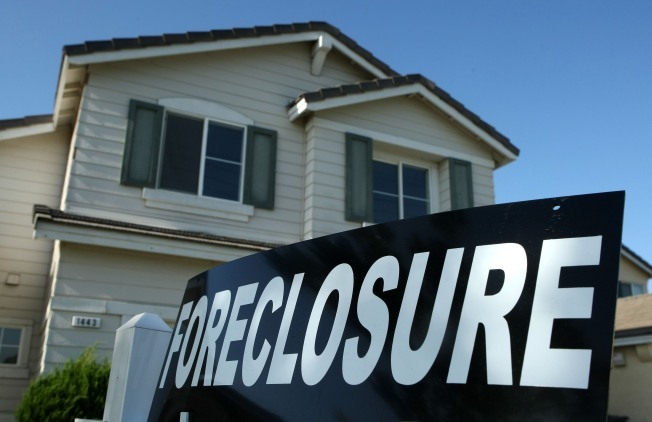 In all, 53 awards totaling $21.2 million were awarded by the Division of Housing and Community Renewal in 2008 under the New York State Subprime Foreclosure Prevention Services Program. Another $2 million has been awarded by the New York State Banking Department.